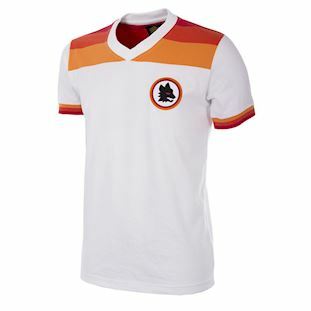 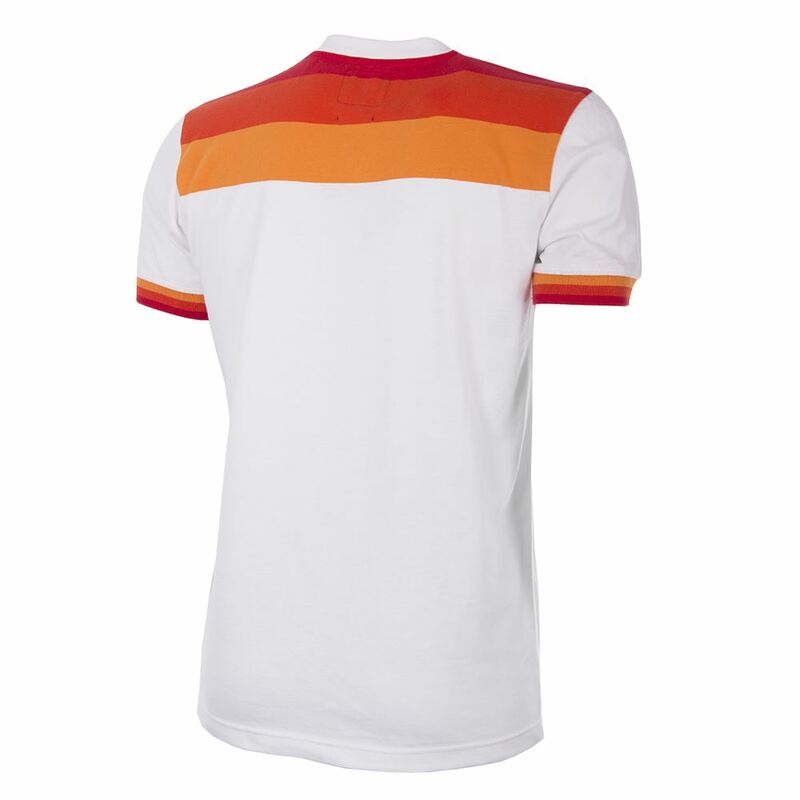 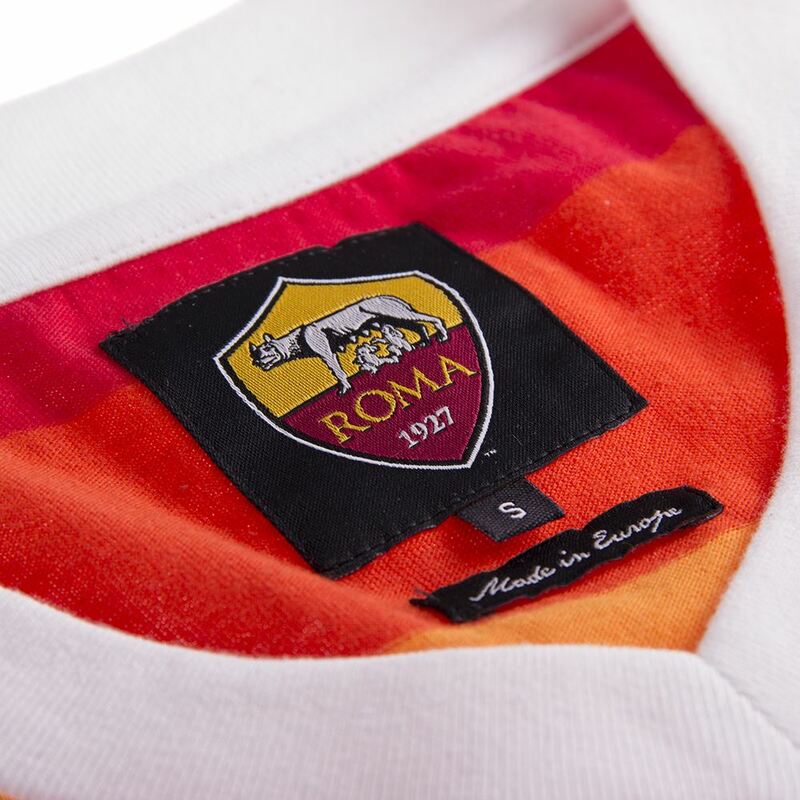 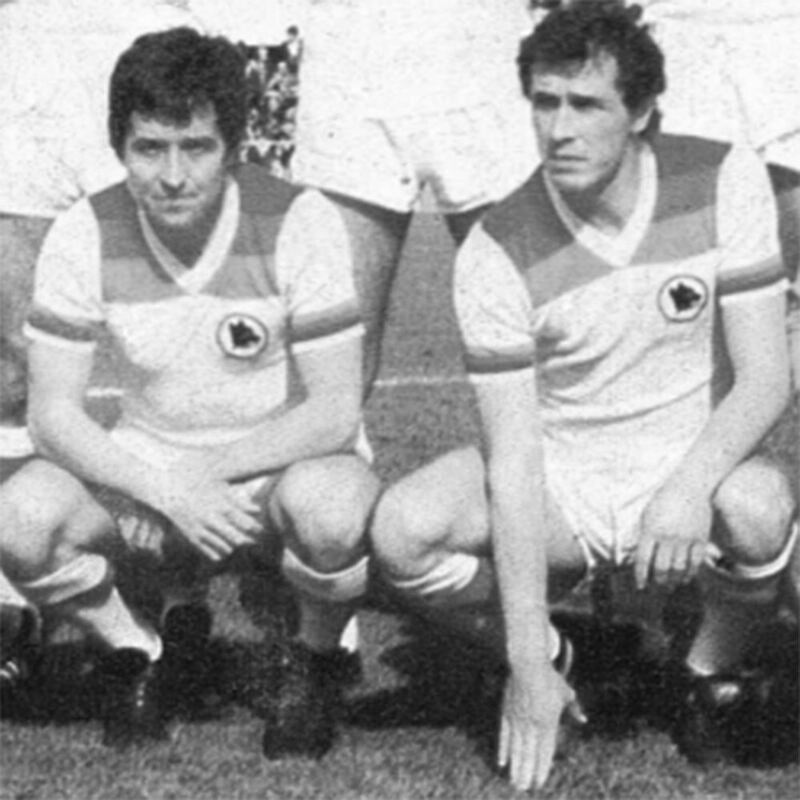 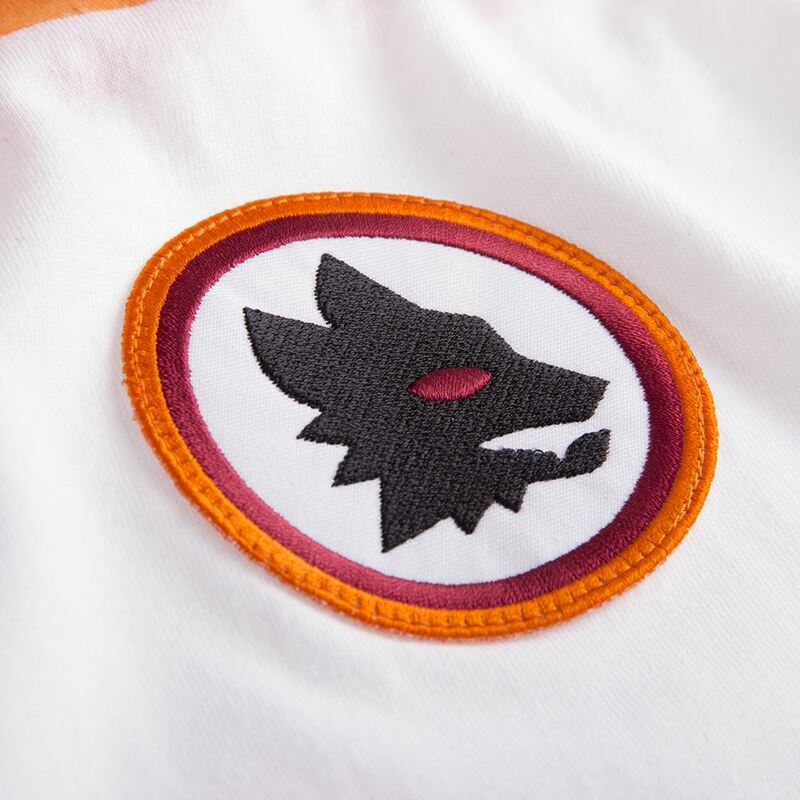 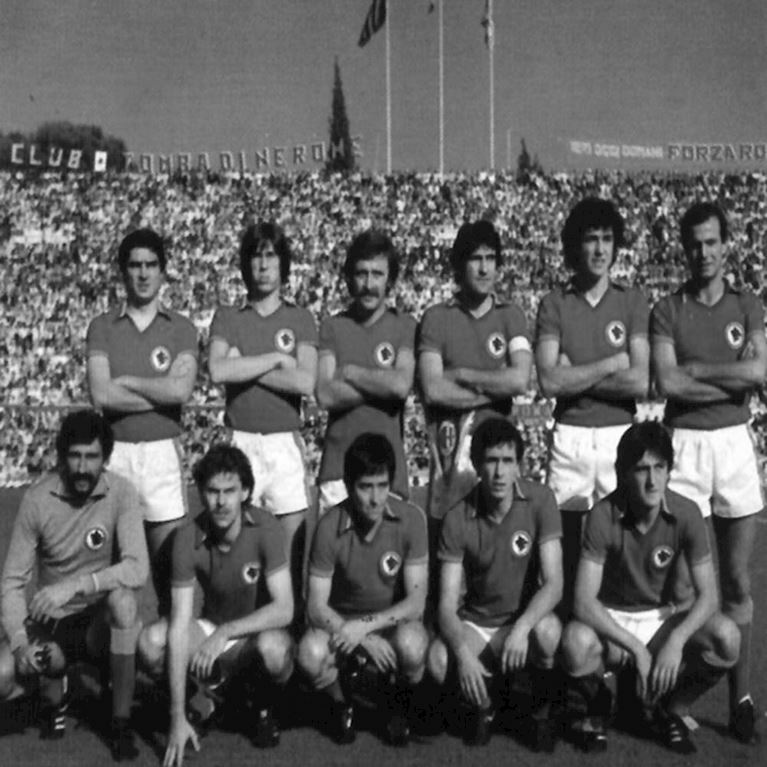 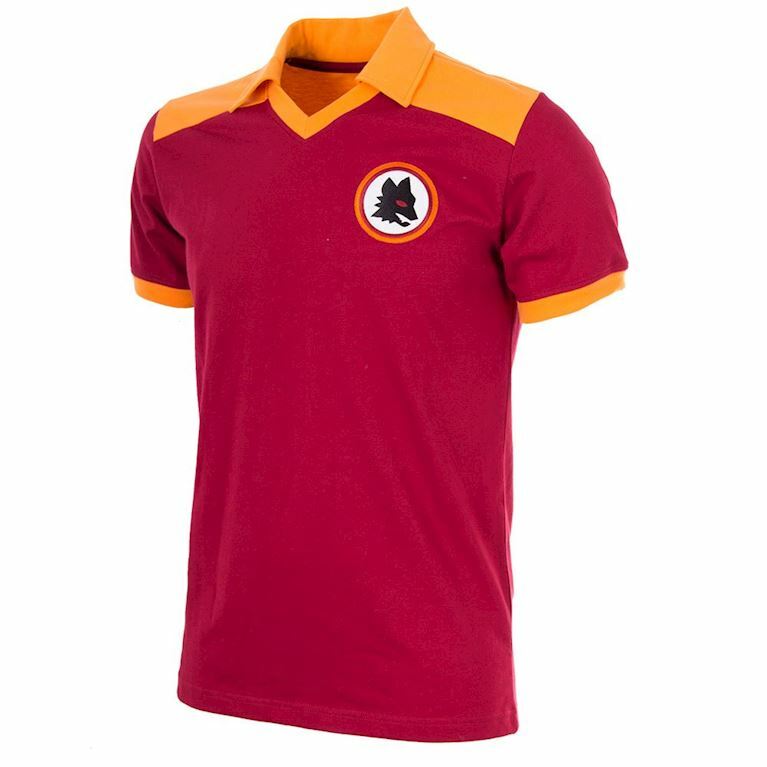 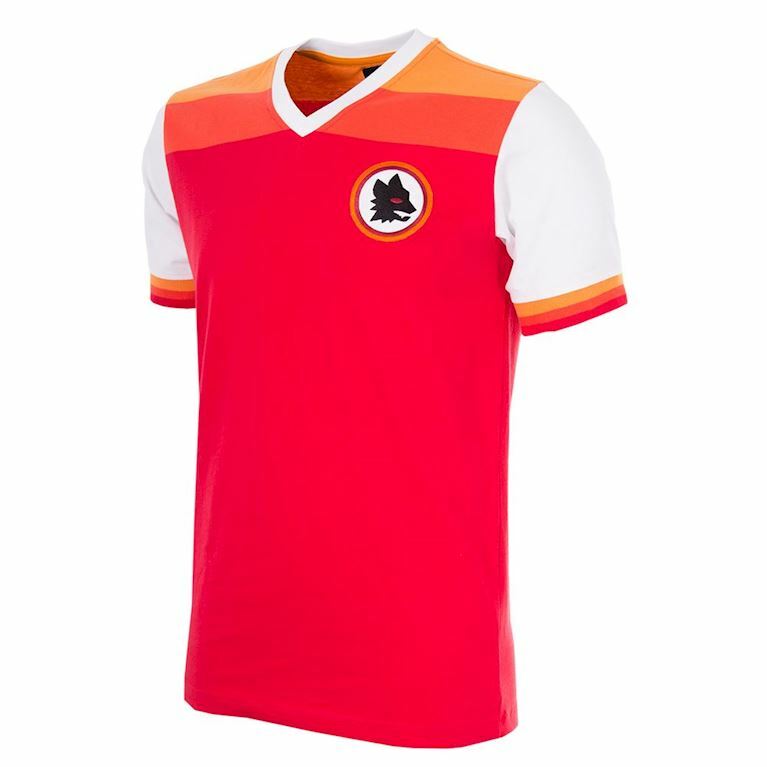 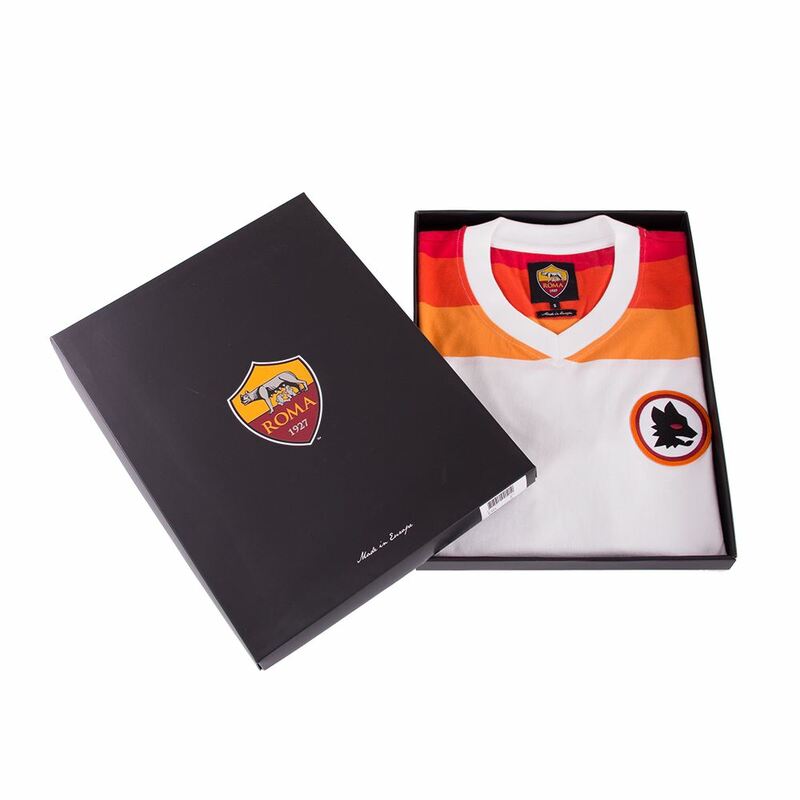 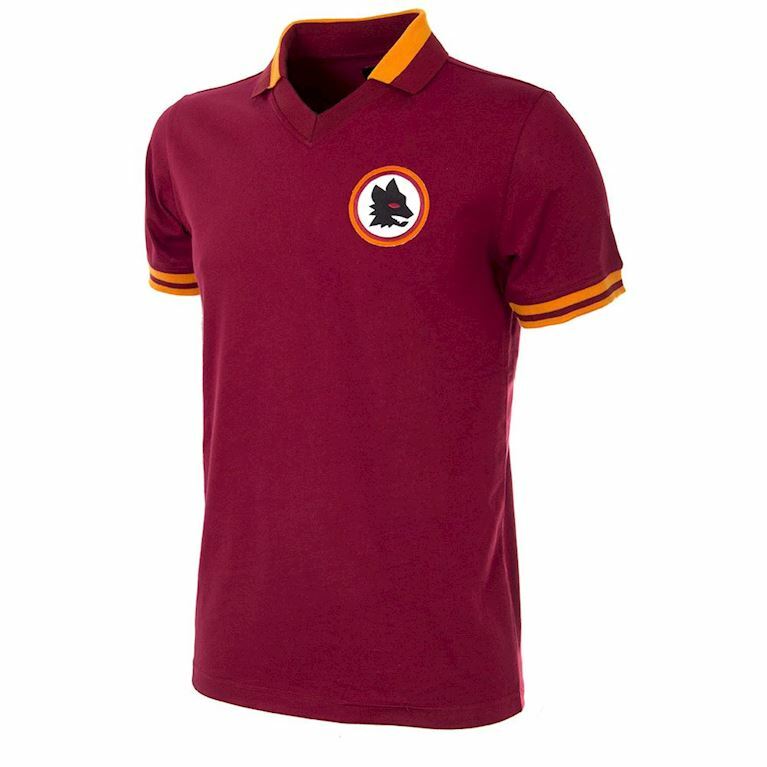 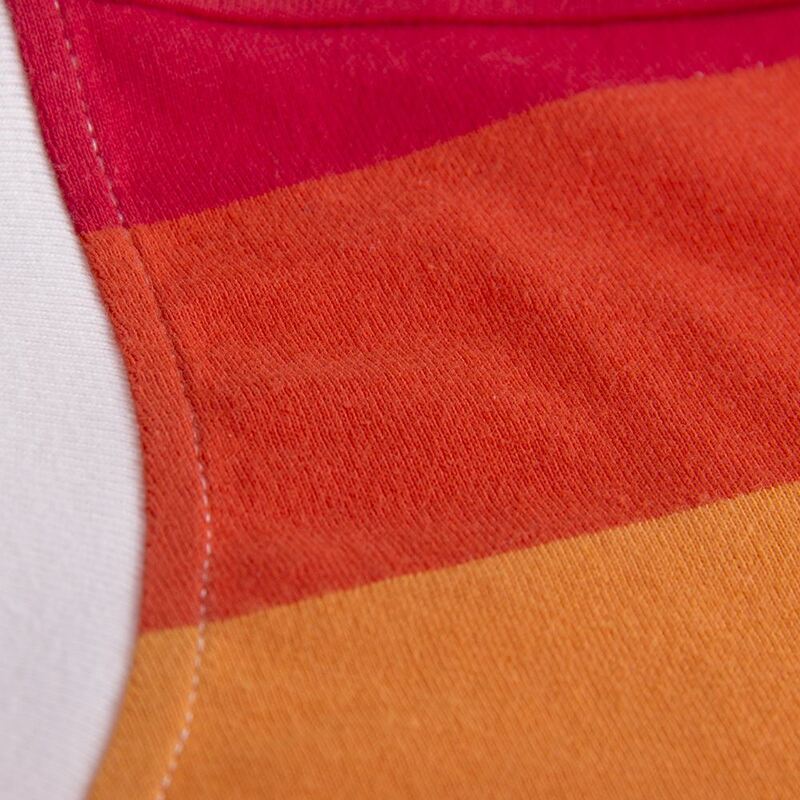 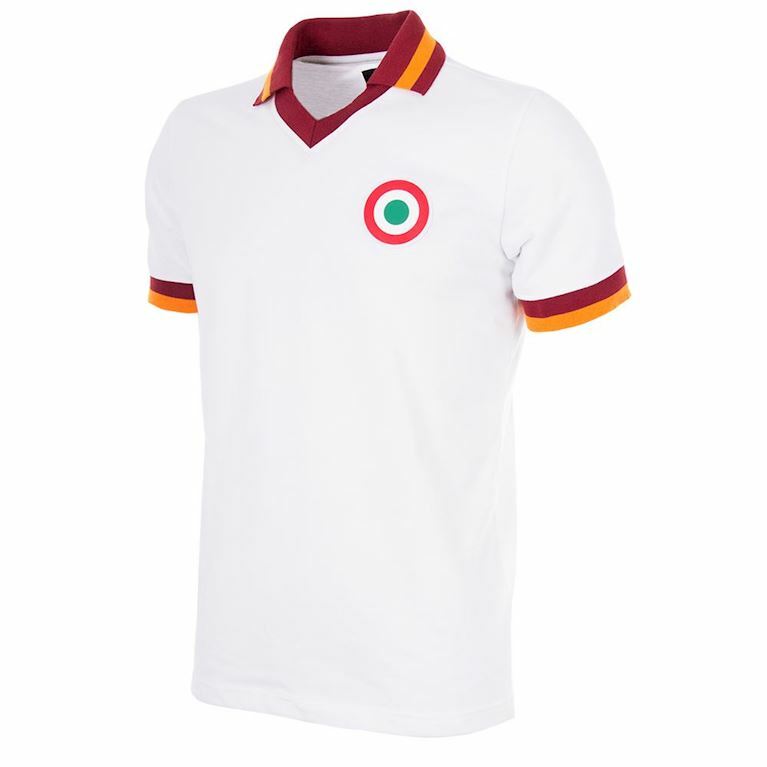 As the 70s ticked over into the 80s, the new decade heralded the start of a new and exciting era for AS Roma. 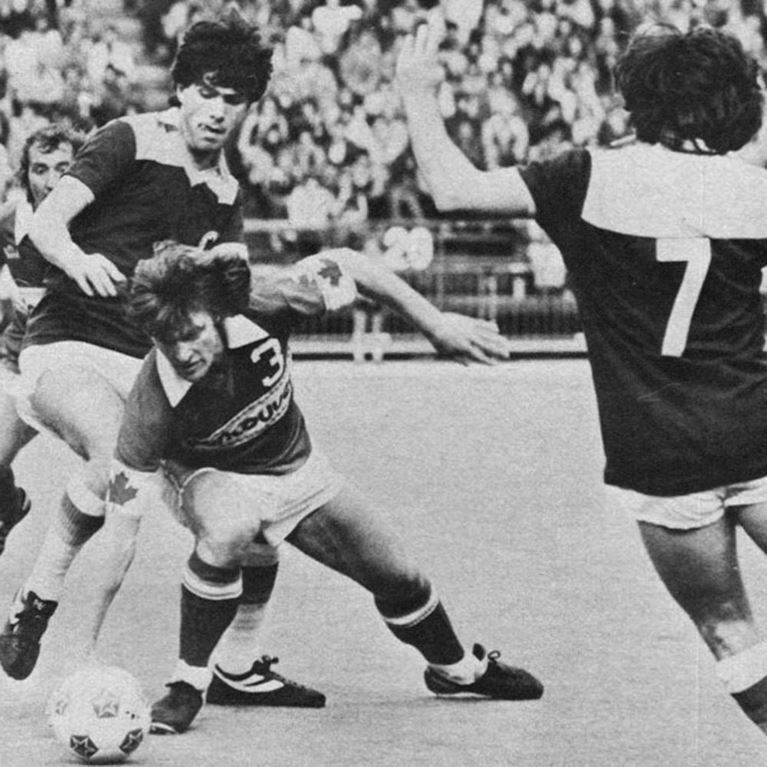 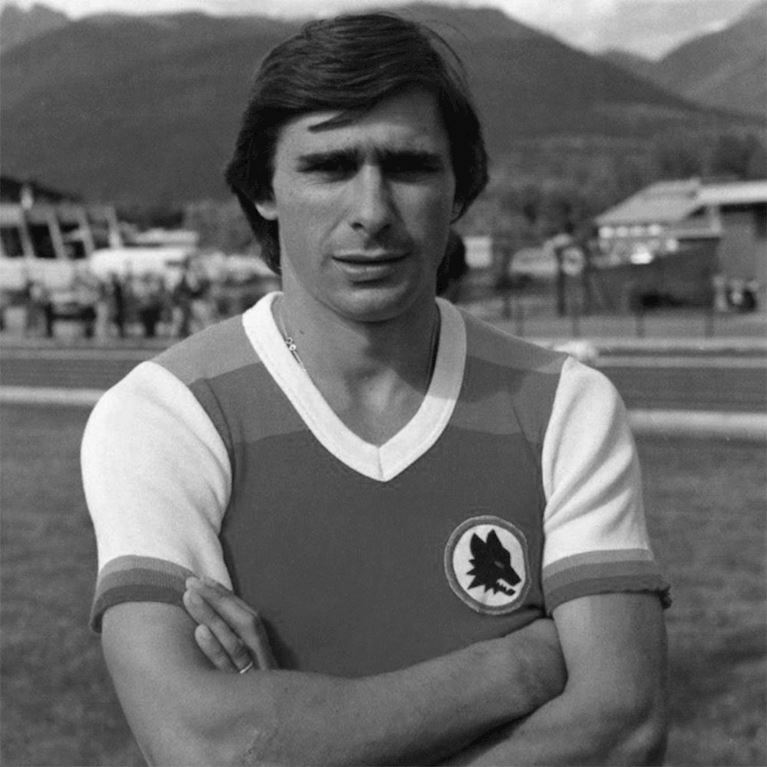 Back in charge for a second spell, visionary Swedish coach Nils Liedholm was beginning to fashion a balanced team featuring the talents of winger Bruno Conti, midfield playmaker Agostino Di Bartolomei and prolific forward Roberto Pruzzo. Roma finished a respectable sixth place in Serie A and the season finished on a high with captain Sergio Santarini lifting the Coppa Italia following a win on penalties against Torino. 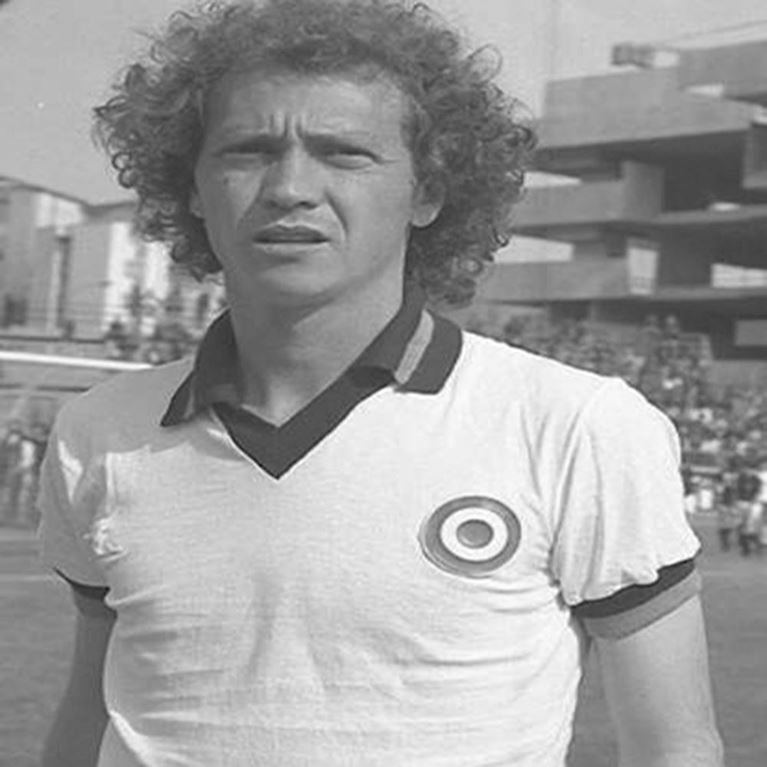 Carlo Ancelotti scored the decisive spot kick and Roberto Pruzzo was the tournament top scorer.